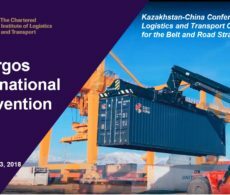 Get the inside track on Session Two of the first Khorgos International Convention. 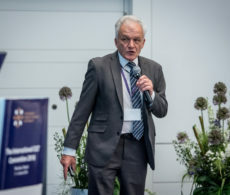 Professor Hugo De Campos discusses the impact of Industry 4.0 and how the use of new technology is ‘redefining the final mile as going past the front door and into the home’. 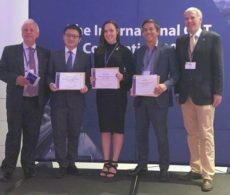 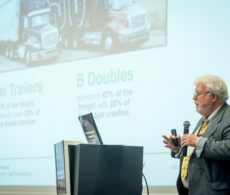 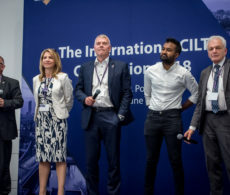 Dr Kim Hassall, chair of the National Truck Accident Research Centre in Australia, discusses the evolution and potential of High Productivity Vehicles at CILT International Convention in Wroclaw. 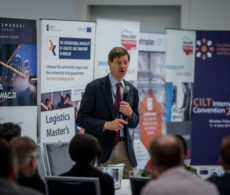 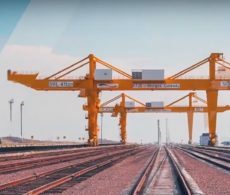 ‘We’re focused entirely on trying to decarbonise road freight.' 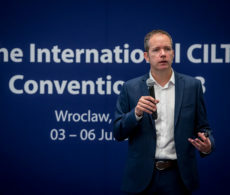 Professor David Cebon discusses a roadmap to Decarbonisation at CILT International Convention 2018. 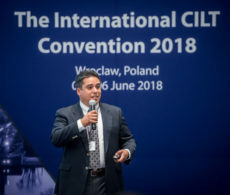 Chris Jones, Vice-President and Chief Analyst at Canalys discusses future vehicles at CILT International Convention in Wroclaw, Poland.